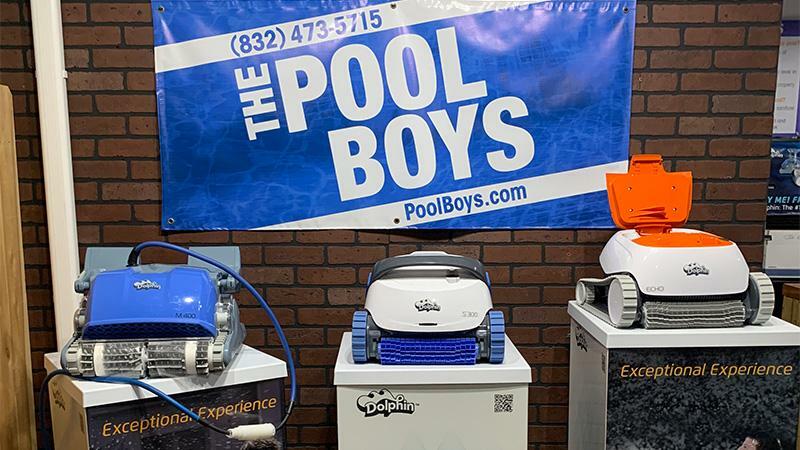 When it comes to Robotic Pool Cleaners, Maytronics Dolphin cleaners are the bee’s knees. We have had hands on experience and years of customer feedback on most robotic pool cleaners and Maytronics clearly stands out as the best. 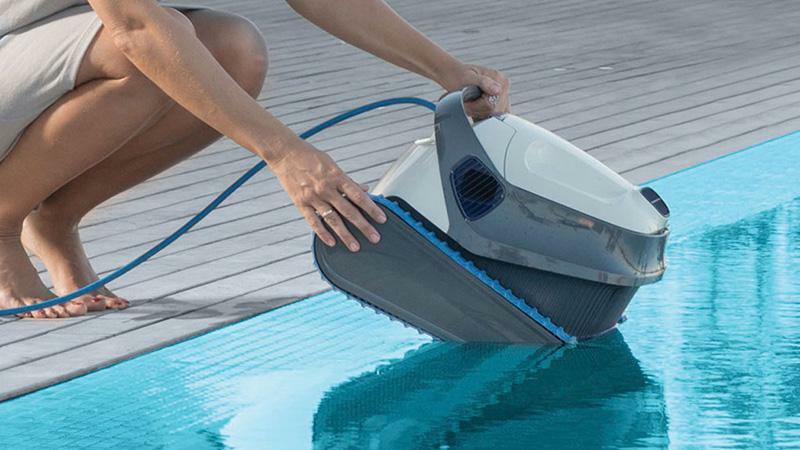 The investment into a Robotic Pool Cleaner can be hefty, but is it really? 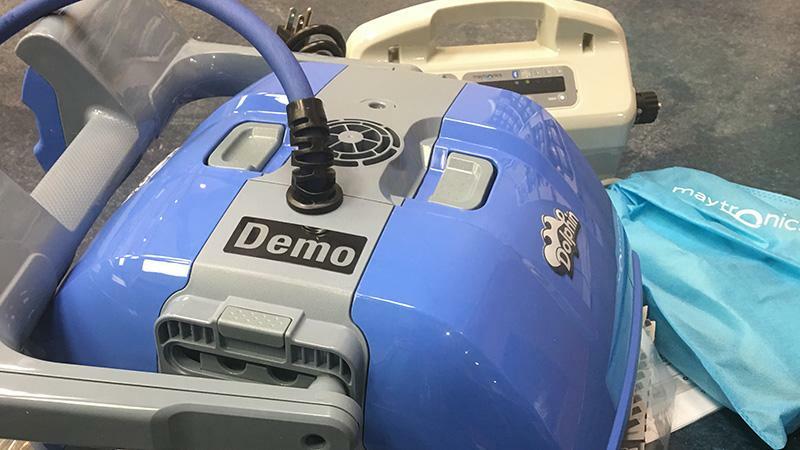 When you compare things such as cleaning results, warranties, and failure rates between Robotics, Pressure-Side, and Suction Side Cleaners it is a night and day difference. 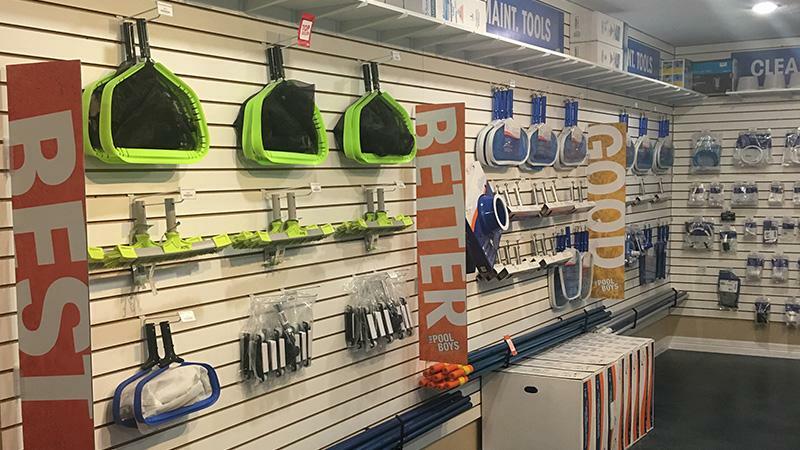 If you aren’t familiar with the types of cleaners I just mentioned read my article on Automatic Pool Cleaner Pros and Cons to gain a better understanding of the different types of pool cleaners. At The Pool Boys in League City, we are equipped to diagnose and repair all types of Maytronics Robotic Cleaners. We have the training and experience to diagnose and determine which repairs are necessary to get your cleaner working again. If you are experiencing any issues bring your Maytronics Dolphin Cleaner by and let us take a look! At The Pool Boys we use a state of the art water lab from Lamotte – the WaterLink® Spin Photometer. This lab is user friendly and greatly reduces the chance for user error when testing your pool/spa water. 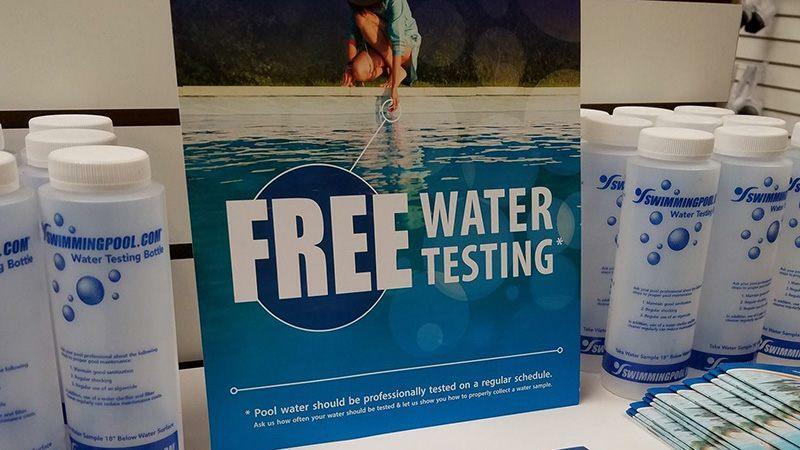 Water testing is a service that we provide for free to our store customers. When you test your pool water at The Pool Boys Pool Supply, you will be provided with a printout to keep in your water chemistry records.